The Wet Minkie works very well on small lakes. Use any of the natural hues of mink. 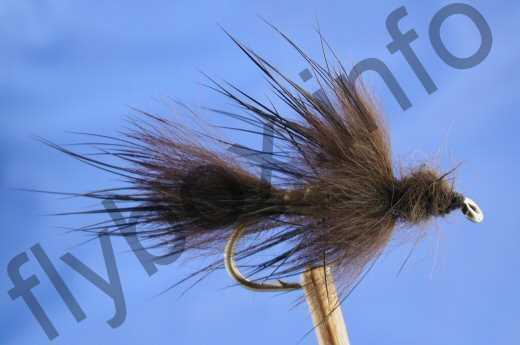 Currently there are no comments about the Wet Minkie fly pattern from other fly fishermen yet.